In the 1950s, around 1954, my father bought a second-hand Škoda Tudor Coupe, cream-colored with a black top, just like this one. It was a superb little car and simple to maintain — Dad did it all himself. 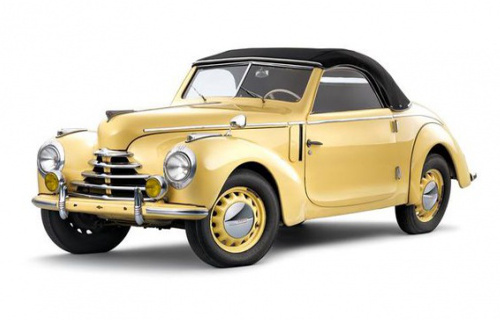 Škoda declined during the Communist rule of Czechoslovakia, but is now is once more making superb vehicles. 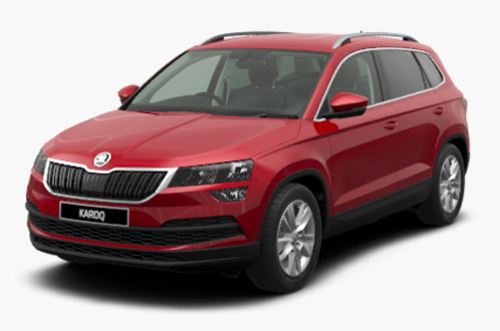 This week, James and I bought one, a Škoda Karoq LE 1.5 TSI Auto.